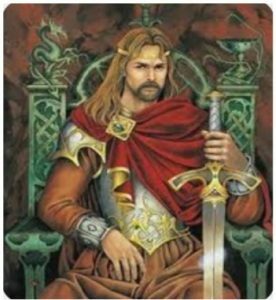 Did King Arthur exist as an historically verifiable individual? The answer will amaze you! Who Was King Arthur and Why Should I Care?